This was the longest road trip so far, 8 days and more than 2200km. 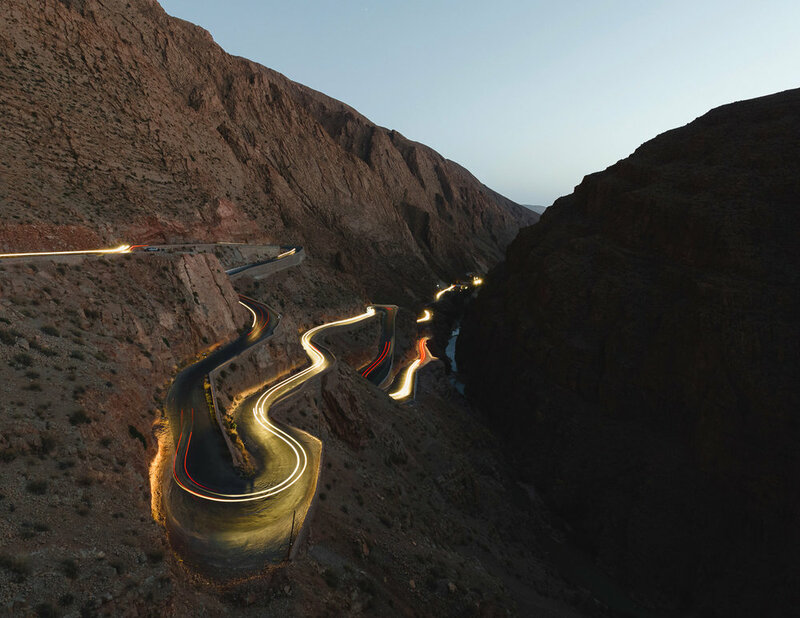 After arriving at the airport of Marrakesh and equipped with a small Citroen Cactus, it was followed by 4 hours on the only road that connects the northwest and south-west of Morocco, crossing the Atlas Mountains. For 3 hours we are completely surrounded by mountains until we cross the highest point and begin the descent, there the horizon begins to get further and we realize that we are entering a different scenario. The objective seemed closer, to escape the confusion and to spend the night in the Ait-Ben-Haddou, an 11th century Ksar, a UNESCO heritage site. But finding anything, at night, without light, was more difficult than I expected and we only succeeded with the help of Mohamed, who was waiting for us. The reward of arriving at 11PM after crossing mountains, valleys and the riverbed was to see the moonlit Ait-Ben-Haddou. Sleeping in the house of Mohamed, within the Ksar was indisputable, the architecture, the history, the absence of electricity, the lighting of the candles and above all, the absence of noise, not even the smallest electric hum. Best night I spent in Morocco. 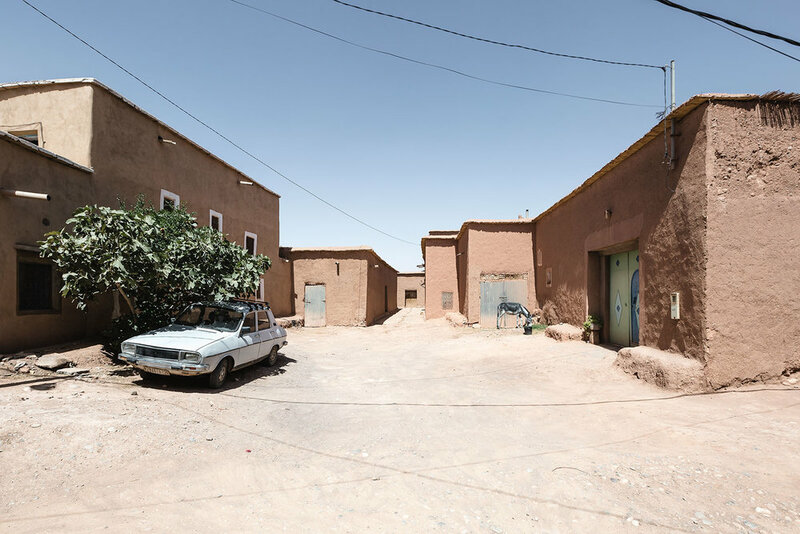 On the second day and after a stroll through the Ksar, we followed an off-road trip to the rear of the CLA movie studios, one of the two large studios in the small and pleasant city of Ouarzazate, which bridges the gap between Marrakesh and desert of the Sahara. It culminated with the first visit to the Valley of Dades and its famous winding road. 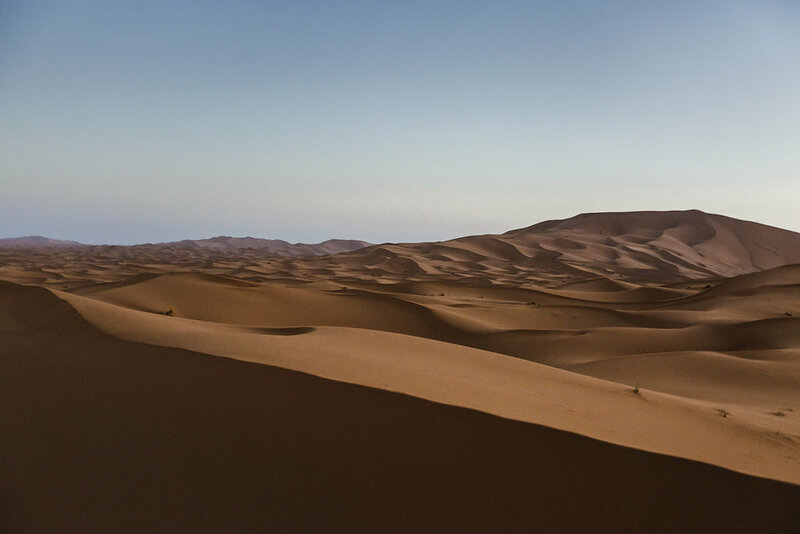 On the third day the checkpoint led to the Sahara, the journey from the Dades Valley to Merzouga, a small town at the entrance to the desert, was long but quiet. At the end of each straight two things were certain, a new straight and a police lock. Despite all the negative comments I found, the cops were always polite and courteous. 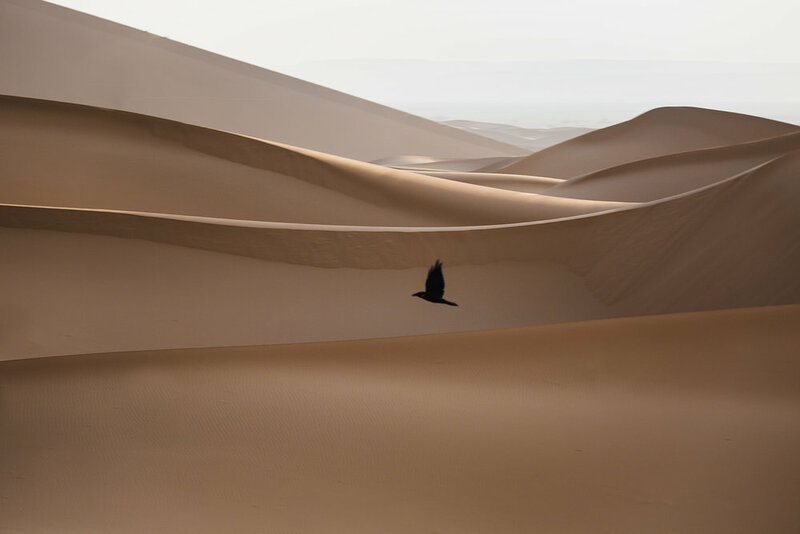 After two days and two nights in the Sahara, the most interesting thing I can say is that despite all the beauty, some photos, the strongest impression that remains, is a feeling of admiration for the Bebere’s we had the opportunity to meet. In Morocco, the dichotomy between civilizations, drinking and Arabs is not as visible to the surface as in other cases, but it is there. That said, we never found a Berber that was not friendly and helpful. Leaving the Sahara, we headed north towards Errachidia, with a different scenario every 100km. 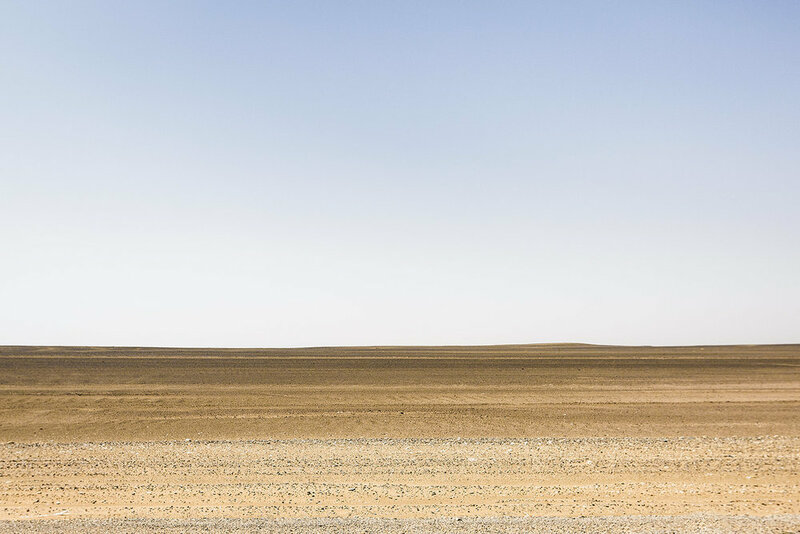 To the north of Errachidia we find what remains of a lake reflecting a major problem in Morocco, the drought. Errachidia has little to tell, it is a large, industrial and militarized city, the closer to Algeria, the greater the frequency of finding military columns. From here we continue to the interior, always with roads that tear uneven landscape and a feeling that the best was behind. As we approach the north, cities get bigger and confusion is inevitable. We stayed one night in Marrakesh and went out to explore the city on foot and without planning, in a few hours, we had seen everything badly read about the country, chaotic, filthy and crime. Morocco is a beautiful country, its interior and its people, are an ode to resilience and minimalism.